Winnipeg’s newest country music radio station, NOW Country 104.7, launched on Saturday July 9th, 2016. NOW Country 104.7 delivers the newest hot country hits alongside Manitoba’s finest singer/songwriters and Canada’s incredible Indigenous artists. “Musically, it has always been our mission to offer a variety of different artists. With NOW Country 104.7, we will be able to offer highly focused support of under-represented singer/songwriters, a wealth of local talent (who will be welcomed in the studio to perform live) and the best Indigenous music within the country/roots genre. And, of course, we will be on the cutting edge with the newest country hits. We’re really very excited about new station as it connects to the NCI family’s musical roots.” said CEO McLeod. 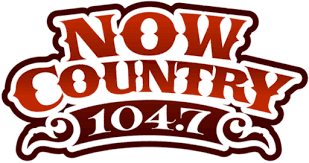 NOW Country 104.7 is the sister station of NCI-FM, “The Spirit of Manitoba” which owns and operates 59 FM transmitters located throughout the province, including Thompson, Churchill and The Pas. With a passion for music like no other MJ works behind the scenes as a radio producer but her outgoing personality has led her to be an on-air personality at Rhythm FM and more recently into the spotlight on NOW Country 104.7. MJ is very knowledgeable on the current Hot Country scene, be it music charts, news or trends. She also has a keen interest in the local Manitoba music scene. As the Music Director of NOW Country 104.7 she ensures that the station offers a playlist that’s like no other station in the province. Steve is known throughout Canada as a multiple award winning drummer who’s worked with many of Canada`s top acts including Doc Walker, Dean Brody, Aaron Pritchett, Michelle Wright, The Wilkinsons and even Loverboy. He began as a guest on NOW Mornings co-hosting an Artist of the Week segment and quickly gained a following for being so entertaining. 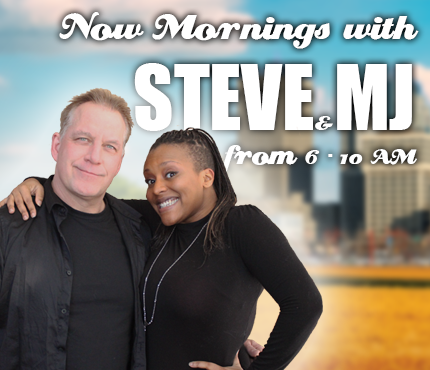 He now co-hosts the morning show! Steve has a great sense of humour, much musical knowledge and connections and he cares about community. Roz is a life-long eclectic music lover. She is a radio & television broadcast graduate with a college diploma in broadcasting. She interned on-air at NOW Country and was a natural with her upbeat and cheerful personality. She soon landed a position on NOW Country as the host of the mid-day show! 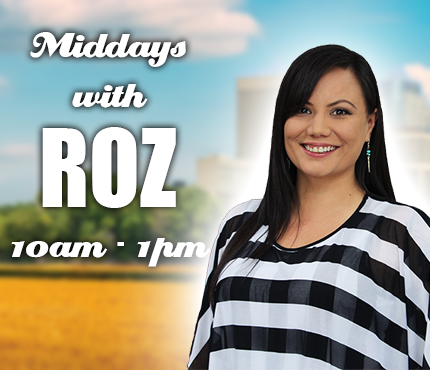 Roz can also be heard on 13 stations across Canada including SiriusXM as host & writer of the Indigenous Music Countdown. She believes that music is the strongest form of magic that transcends the boundaries of hearts and minds. Brian is a seasoned radio personality in Winnipeg who’s been heard on Power 97, CITI FM, FREQ and Hot 103. He received a Manitoba Country Music Award in 2018 as Radio Personality of the Year! Thousands of voters love his unique brand of humour and passion for meeting artists and having them perform live in the studio. Many of his fans also look forward to his “You’ve Been Cooked” segment where he prank calls local businesses in Winnipeg. 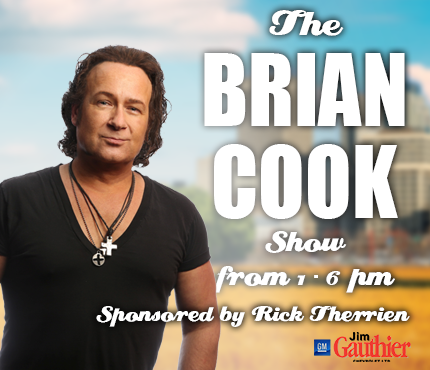 Check out The Brian Cook Show Weekdays From 1pm to 6pm – Sponsored by Rick Therrien at Jim Gauthier Chevrolet!